Members of the Sovaris Aerospace research and human performance team (Drs. Michael Schmidt & Tom Goodwin) were part of the initial planning and strategy meetings for the NASA Twins Study (the 12-Month Mission of Scott and Mark Kelly). Subsequent meetings and mission development also included our partner from Weill Cornell Medicine, Dr. Christopher Mason. These meetings were held at the headquarters of the National Space Biomedical Research Institute (NSBRI) in Houston, TX. They convened leadership from NASA, along with leaders in the fields of genomics, epigenomics, transcriptomics, proteomics, metabolomics, microbiomics, and phenomics. 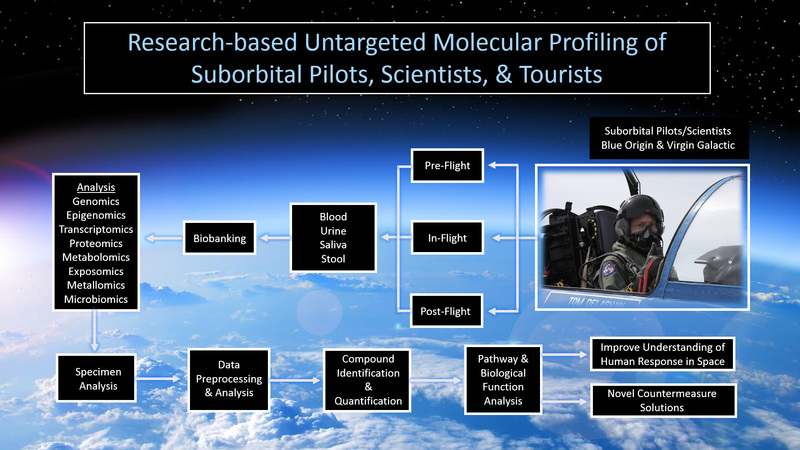 This mission utilized Omics methods that have been developed on Earth, which were for the first time being comprehensively deployed in spaceflight research on the Twins Study. Advances in Omics methodologies have revealed that unique differences exist between individuals on Earth, which was further revealed in the Twins Study. It was anticipated that these differences would be amplified in extreme conditions, such as space flight. Examining individual differences in the research settings such as these, allows us to better describe the biological response to space flight conditions. 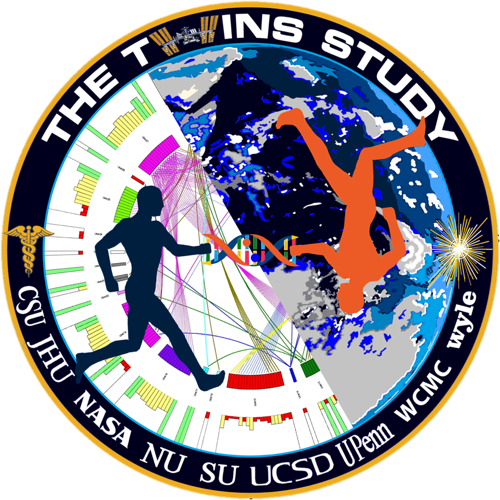 The Sovaris team and its collaborators are actively engaged in the ongoing analysis of the Twins Study data, translating those findings into usable tools for flight surgeons and astronauts, and developing a handbook for the practical application of the considerable data obtained during the Twins mission. This work mirrors some of our work in “Pharmacogenomics in Human Spaceflight: A Foundation of Personalized Medicine in Astronauts,” published in the Handbook of Space Pharmaceuticals. All such efforts are part of the continuum of our work to develop comprehensive assessment tools and individualized (personalized, precision) countermeasure packages for human spaceflight (and for humans in other extreme environments, such as Special Forces operations). 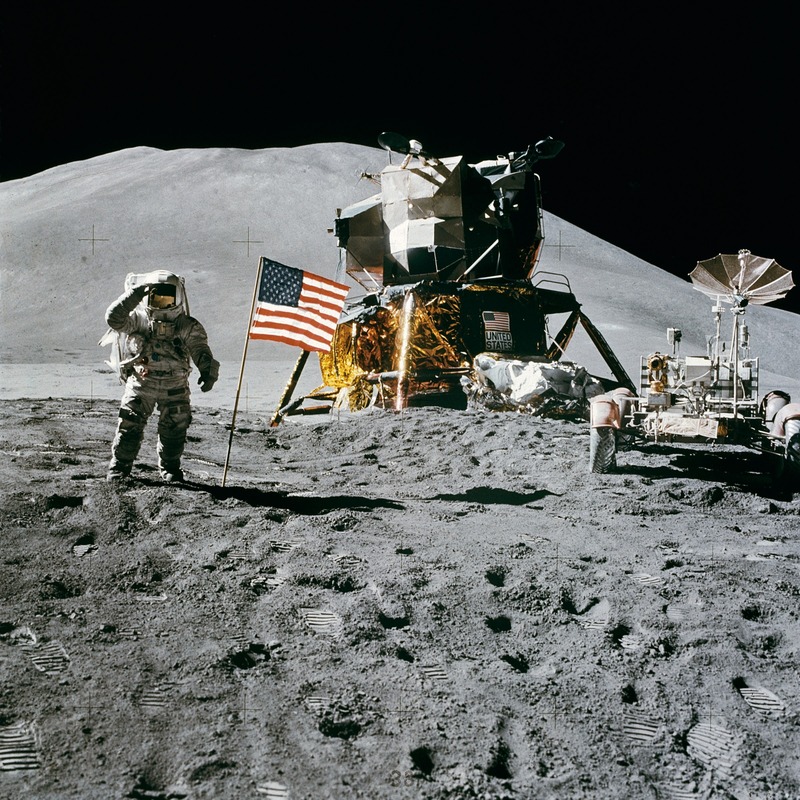 Because space and other extreme environments can accelerate biological changes that may take longer to develop in ordinary terrestrial conditions, these discoveries also give us early insight into applications for standard medical practice in the clinical setting on Earth. This is part of the translational aspect of our work. 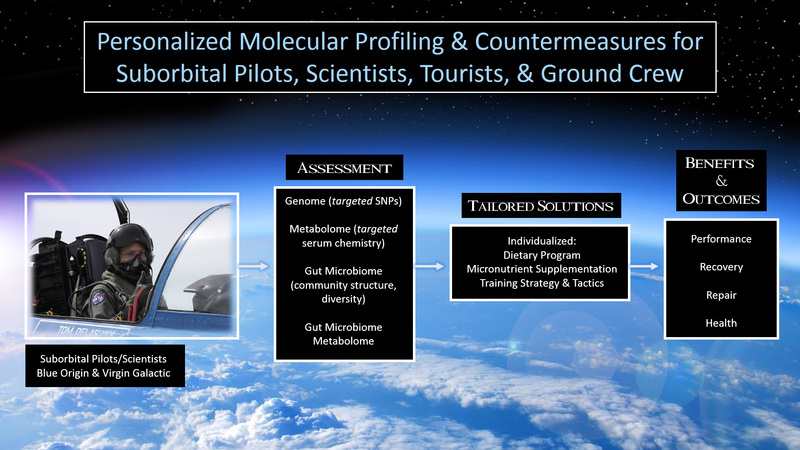 Sovaris Aerospace has incorporated knowledge gained from the Twins Study (specimen capture, pre-analytical methods, analytical methods, data analysis and interpretation) and coupled it with our decades of experience to further advance the molecular assessment methodologies in our spaceflight research. Going forward, this knowledge allows us to advance the concept of personalized countermeasures (personalized medicine, precision medicine) that are intended to optimize the safety and performance of individual humans entering space. A range of molecular profiling approaches are available that can be used to characterize the molecular dynamics in an individual. These methods are generally described as ‘targeted’ and ‘untargeted.’ In targeted molecular profiling, the analytes to be measured are predetermined. We typically use these for personalized medicine in the clinical or performance (countermeasure) setting. In untargeted analysis, a broad suite of analytes are examined, which are not predetermined. In such analysis, several thousand molecular forms are examined. This is typically applied in a research setting. Quite often, targeted and untargeted analysis are performed in tandem. This is especially true in the research setting, though a strong case can be made that this approach also more rapidly advances spaceflight medicine. We use these methods in the clinical and performance setting, applying them to elite athletes (Olympic, NFL, NBA, etc. ), Special Forces, expedition teams, pilots, and those entering extreme environments. We have also used them to study populations of elite performers in order to better understand the degree to which molecular deficits that may impact health or performance exist in such groups. We recently completed such a study with elite American football players entering the NFL draft, where numerous actionable molecular targets were detected across the athlete cohort. Clinical Testing & Support: Our clinical laboratory testing and support can assist spaceflight medical directors, flight providers, spaceflight participants, and other associated with spaceflight to profile and assess individual and team molecular profiles, as part of countermeasure development with the goal of optimizing mission safety. Training associated with our Spaceflight First Responder and Spaceflight Advanced Life Support programs. These incorporate concepts of precision medicine, as pre-mission logistical considerations aimed at optimizing the space flight experience and limiting adverse events. At Sovaris Aerospace, we believe that widespread molecular (including omics) profiling should serve as the foundation for aerospace medicine research. As part of our prior and our ongoing work, we develop methodological approaches to advance the field of space medicine research with a continual focus on actionable countermeasures. In addition, we have developed molecular-based assessment and countermeasures that can be deployed today, while recognizing that near- and far-term innovation will continually be required to advance the field. In this context, we are strongly committed to contributing to the evolution of personalized medicine, as the standard of care for humans in space.